and Companions for Dementia Care! 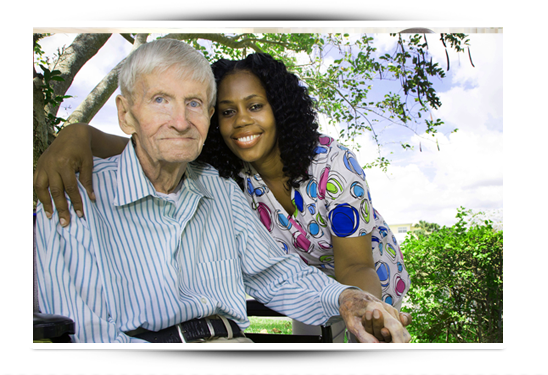 It is not uncommon for people with Dementia to need qualified and compassionate home care. Dementia can be frustrating to those who are suffering from it as well as their loved ones who care for them. Many times people who are caring for a loved one with Dementia are overwhelmed and exhausted from the amount of care they have to provide. Value Care helps clients gain access to qualified and caring caregivers who are experienced in Dementia Care. The caregivers we refer are thoroughly screened for their qualifications, certifications, and more. We refer caregiving professionals that have experience with Dementia Care. Our FIVE STAR PROMISE goes beyond the legally required screening process as we test caregivers by our own higher standards. Solid references relevant to the home health care industry. Transfer technique proficiency to help move clients from wheelchair to bed, etc. We understand that finding an adequate caregiver for a loved one suffering from Dementia can be a long and confusing process, which is why we take the guess work out of it. We believe our clients should get More Help with Less Worry, which is why we have matched thousands of clients with passionate and competent caregivers since 2007. Our Care Match Program is designed to determine each client’s individual care needs so we can confidently refer caregivers that offer the best fit. In fact we provide a First Day Satisfaction Guarantee which ensures that our clients are happy with their choice in a caregiver from the very first visit. Call Us Today if your loved one is in need of Dementia Care.